This time of year many of us look to set new targets and create plans for the year ahead. Sometimes, finding the willpower to stick to the challenges of the New Year’s resolutions and goals you have set yourself can be a demanding and difficult time. However, it is so important that you don’t let your hair become stressed too! 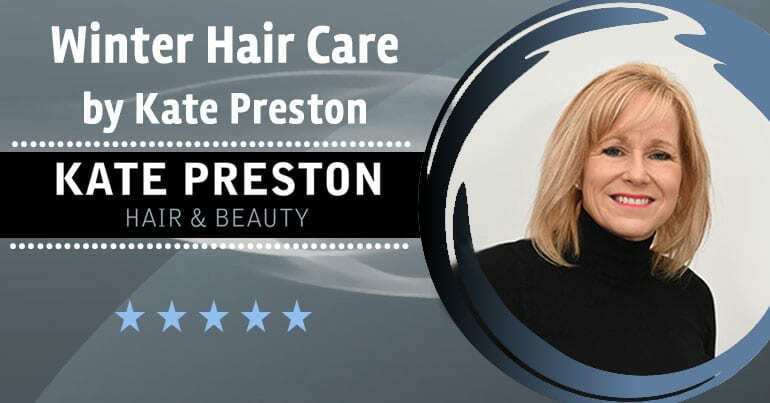 During the Winter Months, environmental damage from the cold, frosty and wet weather we have had in Fareham and all over the country can change your hair for the worst. It can become dull, dry, frizzy, uncontrollable and even static, as I’m sure many of you would have experienced. To overcome these problems and give your hair a bit of love (especially as we are approaching Valentine’s Day!) I personally would recommend our Joico K-PAK 4 Step Treatment, this will really give you and your hair the pick me up you deserve. Step 1 – The first step has a triple action effect to remove mineral deposits, chlorine and build up on the hair, whilst leaving the hair moisturised and conditioned. Step 2 – After cleansing, a cuticle sealer is applied to reduce hair swelling, this works hard to smooth and tighten the cuticle allowing colour and curls to keep locked in. Step 3 is made of intense protein which rebuilds and improves the hairs natural structure. Step 4 is an intensive treatment that is applied to seal the cuticle, give amazing shine and leave your hair more manageable. Not only does the Joico K-PAK 4 treatment give your hair some amazing benefits they are also completely unique as they are the only products that keep the hairs natural PH balanced. As well as the in salon treatment these products are available to take home as part of our care package.